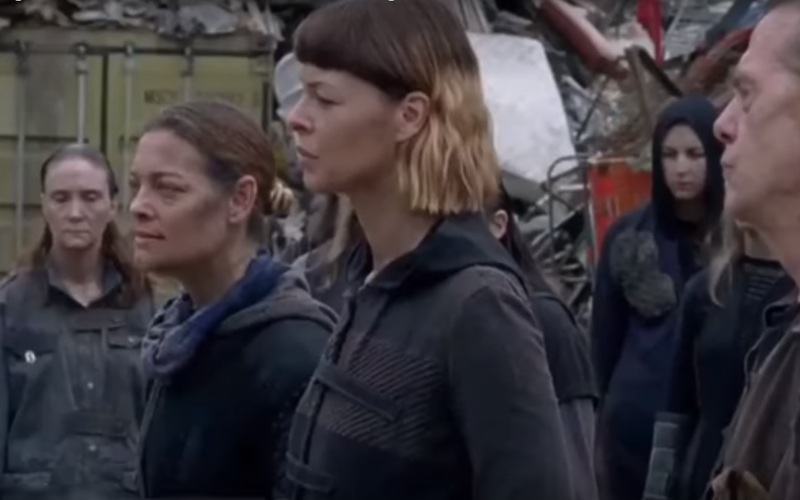 Here’s a Sneak Peek at ‘The Walking Dead’ Season 8! The Walking Dead continues to march on, war raging on a regular basis from just about any and all direction. Man, monster, the lines become blurred in AMC’s long-running hit, and that long-running hit returns to the small screen on October 22nd. You can get a look at an early TV spot for season 8 right now.